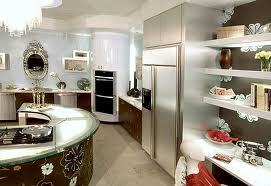 Whether it be your living room or kitchen, interior decorating can solve any home design dilemmas. When choosing an interior decorator, why not make it easy and instead of shuffling through papers and then having to call around to multiple candidates and set up appointments, simply go online and with the click of a button schedule your appointment. Everything is at your convenience and no one is wasting time on the phone and discussing potential dates. Search through the calendar, find an available time & day and then just click. Have all your decorator friends create their own online free booking site to make it fast & easy to schedule an appointment to start designing your house!